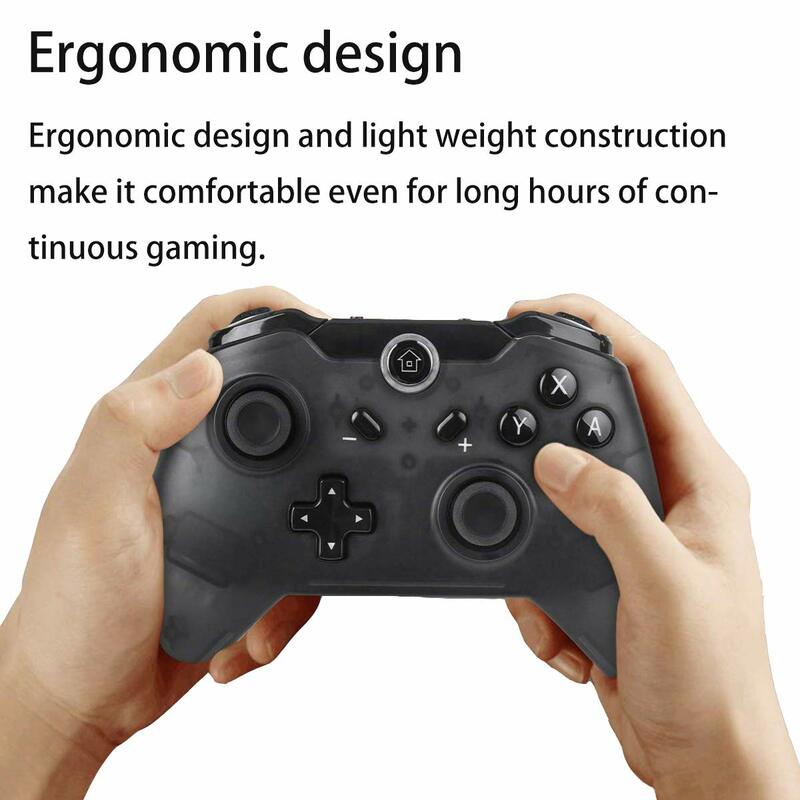 HIGH PERFORMANCE: It supports Gyro axis function and dual motors vibration function, no NFC function. 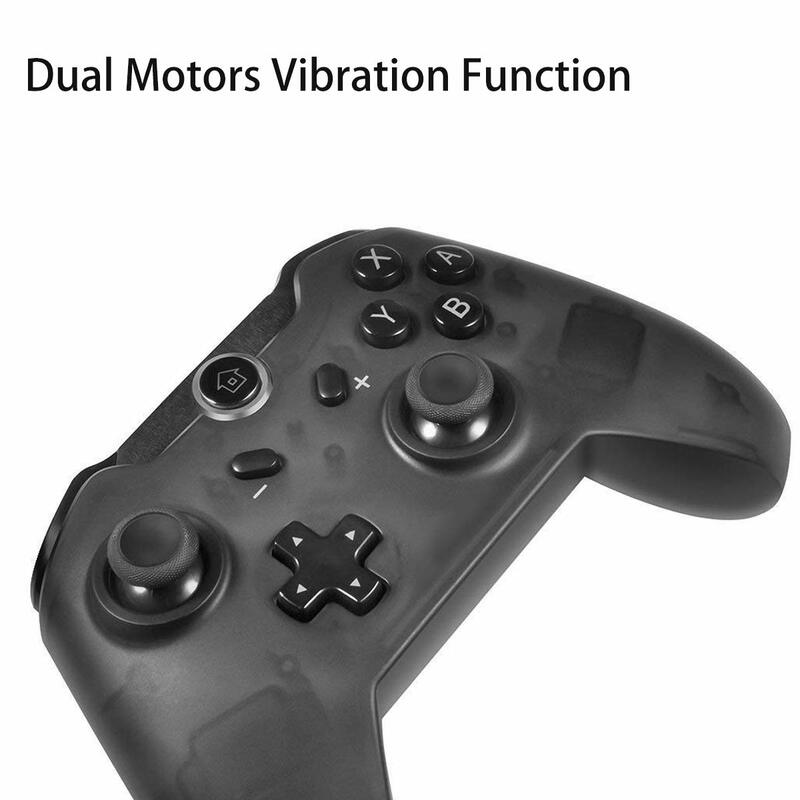 Vibration feedback gives you a compelling gaming experience. 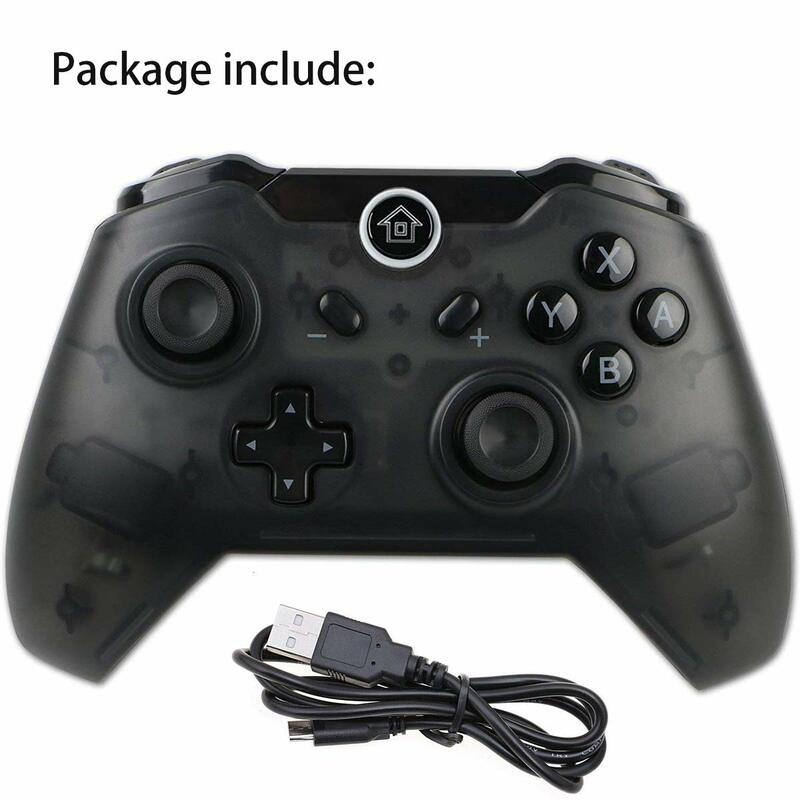 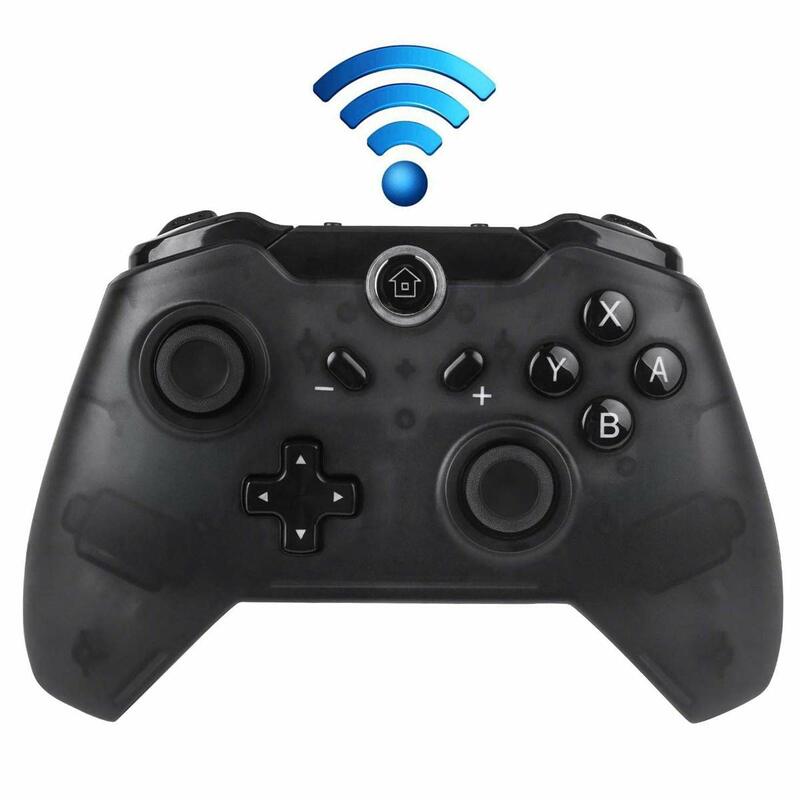 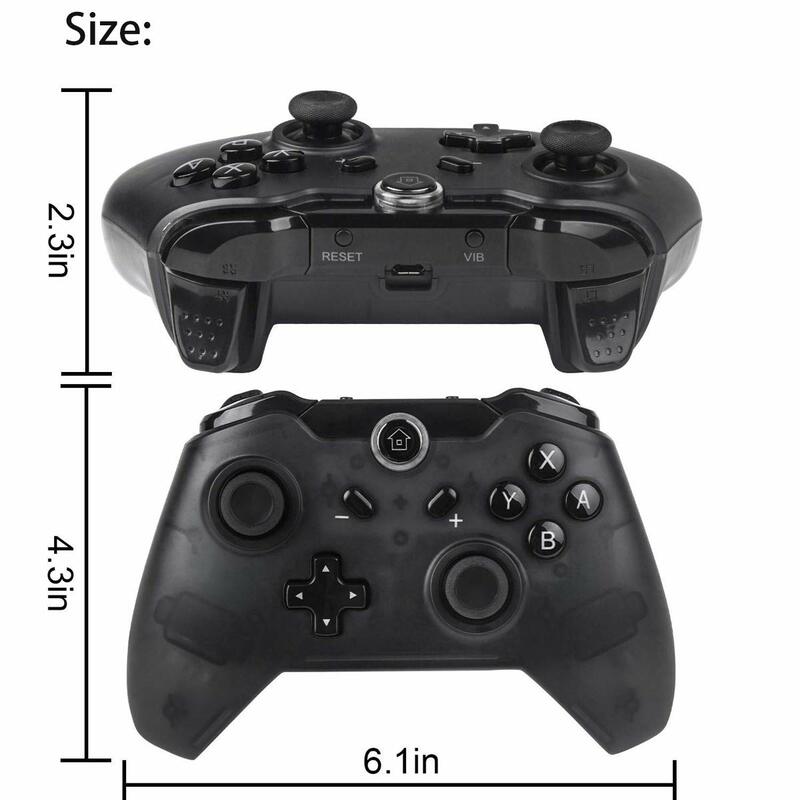 Includes motion controls, HD rumble functionality, super sensitive buttons for precision control. 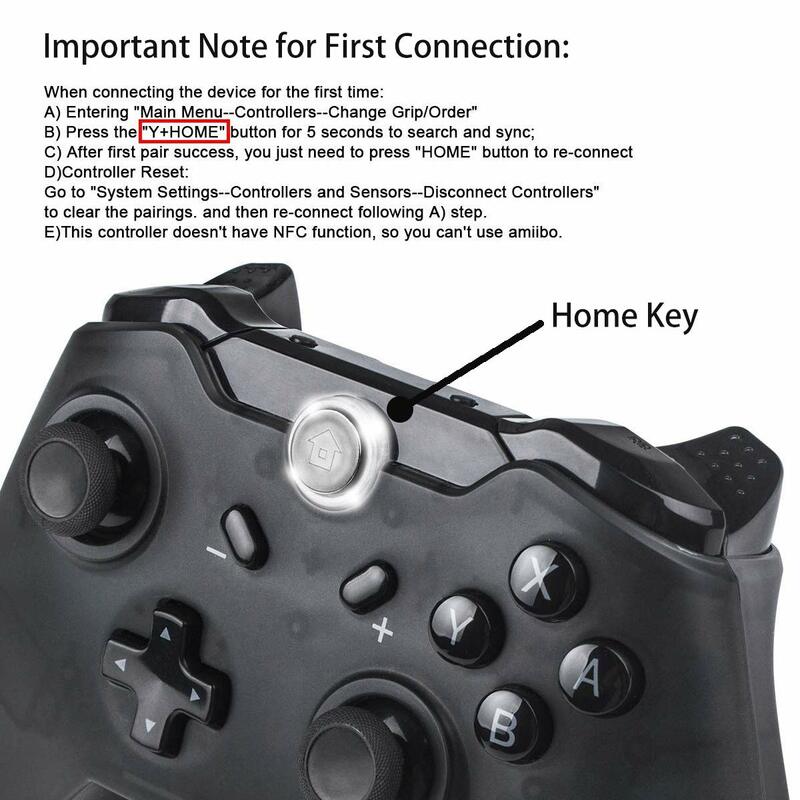 Additional row of shoulder buttons expands on control options in-game.